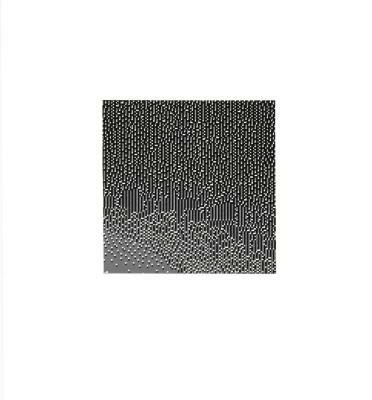 Barb Bondy, Spectrum I, Screen print, 11.75 in X 10.875 in, 2012. 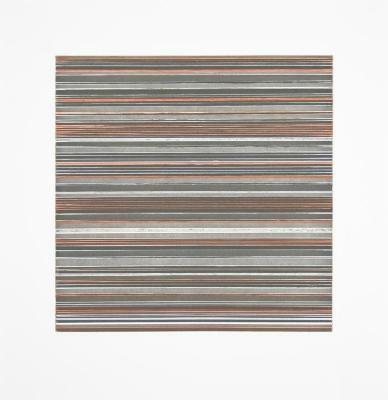 Barb Bondy, Spectrum II, Screen print, X , 2012. 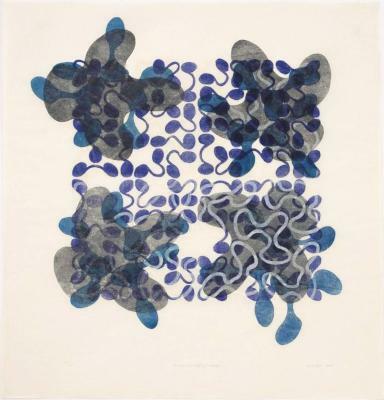 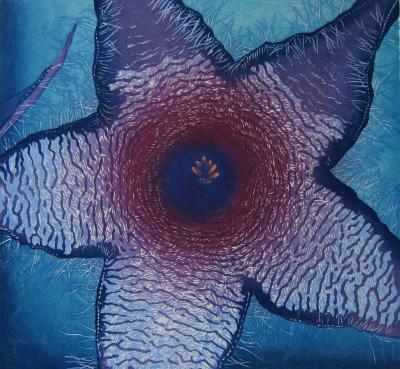 Ken Buhler;Ken Buhler, Coral Blue, Etching & lithograph, 38 in X 28 in, 2007. 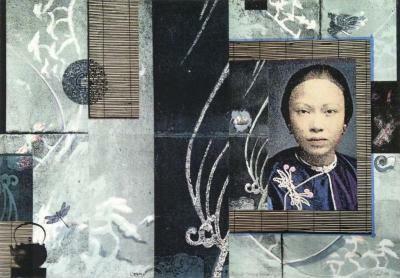 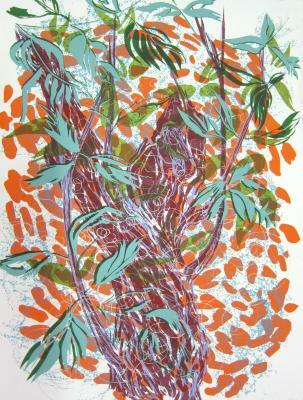 Andrea Callard, Old Wood/New Life, Screen Print, 22 in X 30 in, 1987. 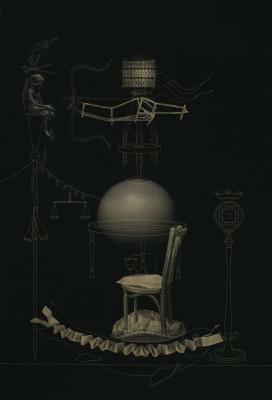 Phillip Chen, Shooting the Devil, Etching, 31 in X 23 in, 2010. 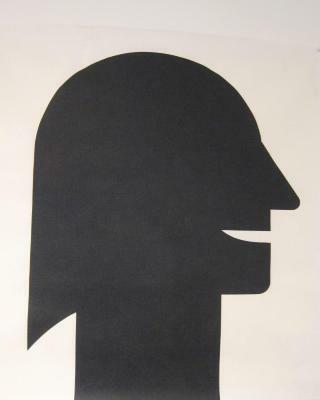 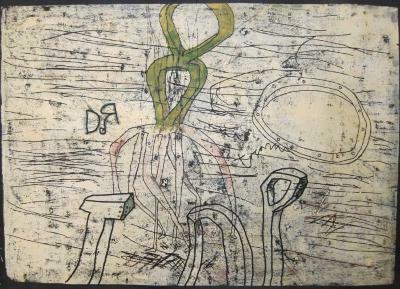 Charles Hancock, Nuke Johnson Man of Action, Woodcut, 20 in X 26 in, 2000. 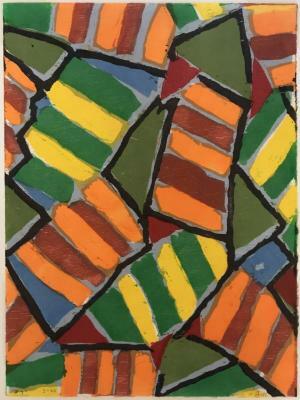 John Himmelfarb, Chapeau, Lithograph, 30 in X 22 in, 2003. 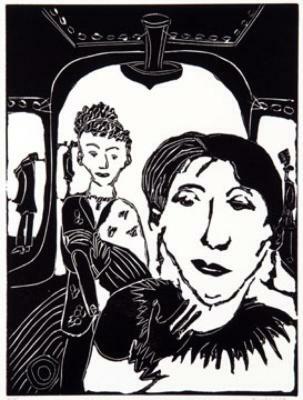 Leslie Kerby, My Sister’s Dress, Linocut, 12 in X 9 in, 2004. 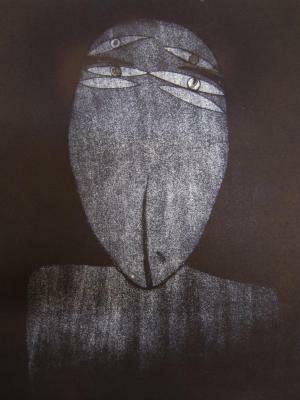 Jiří Kornatovský, Silent, Etching, 14 in X 10.5 in, 1990. 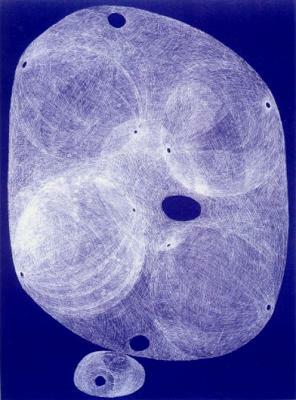 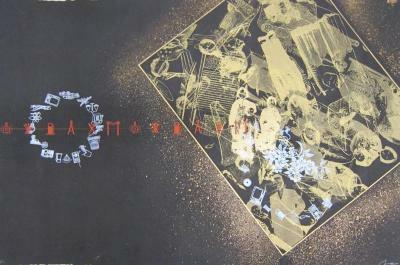 Jiří Kornatovský, Echo, Etching, 1/5, 23 in X 32 in, 1989. 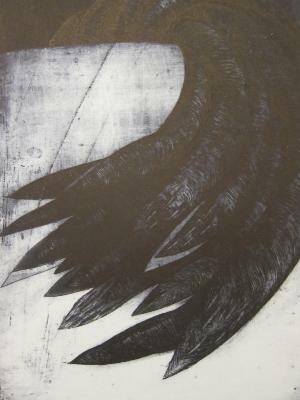 Karen Kunc, Pulse, woodcut, 2007. 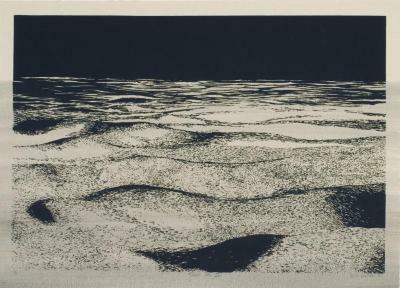 Karen Kunc, The Wanting Pool, woodcut, 2007. 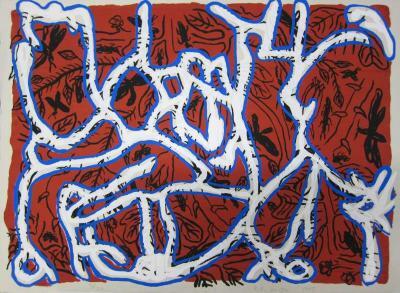 Simon Lewandowski, Vorkuta, Woodcut, 73 in X 73 in, 1994. 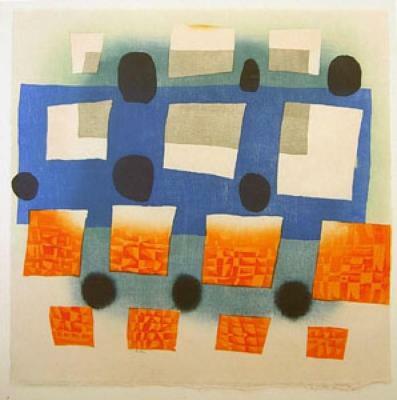 Stephen Maine, Pitched Planes 112, Monoprint, 24 in X 19 in, 2003. 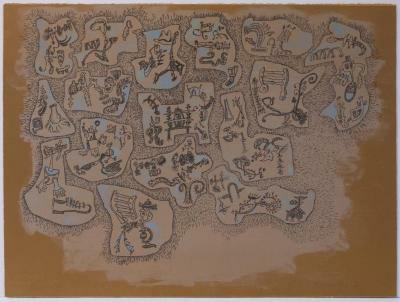 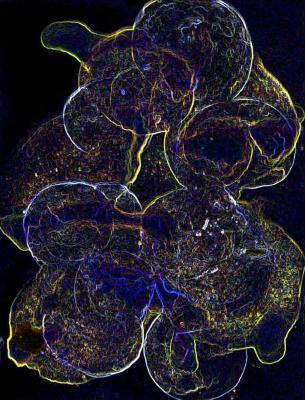 Andra Samelson, Bix I, pigment print, 1/10, 28 in X 36 in, 2002. 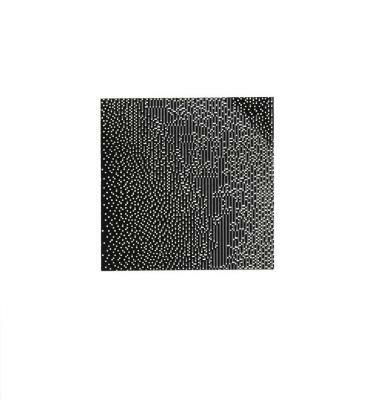 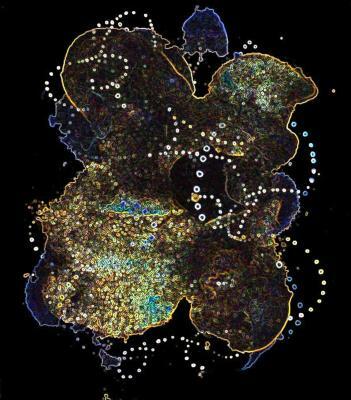 Andra Samelson, Cosmologies I, Archival inkjet print, 2/10, 10.5 in X 8.25 in, 2012. 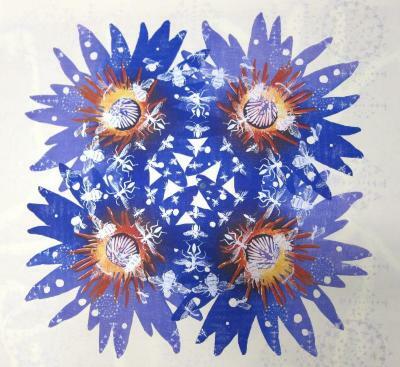 Andra Samelson, Cosmologies V, pigment print, 2/10, 10.5 in X 8.25 in, 2012. 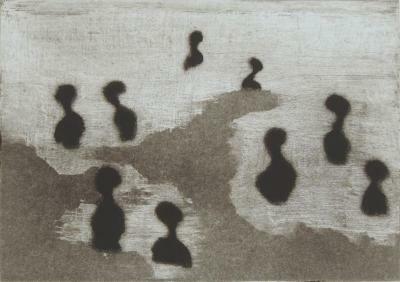 Susan Schwalb, A Presence in the Dark , Aquatint, 1/6, X , 2011. 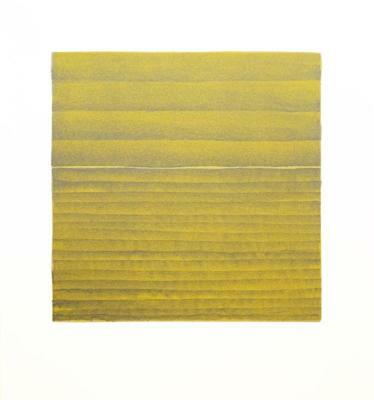 Susan Schwalb, Horizon, Lithograph, AP, 10 in X 10 in, 2008. 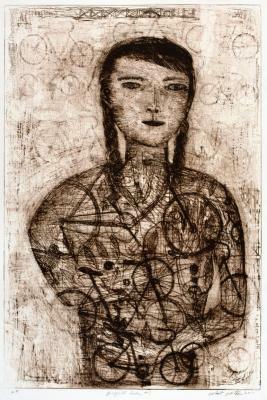 Robert Sestok, Bicycle Girl, AP, Etching, 36 in X 28 in, 2011. 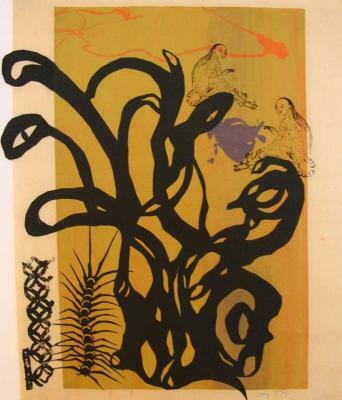 Jessie Nebraska Gifford, #7, Seikishu woodcut, 15 in X 11 in, 1997. 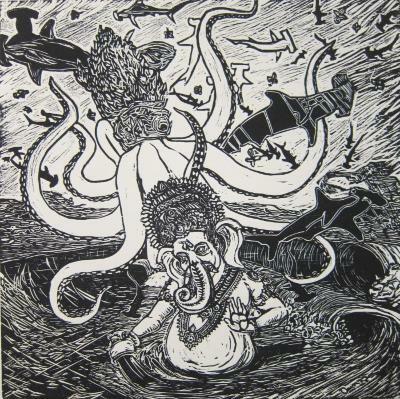 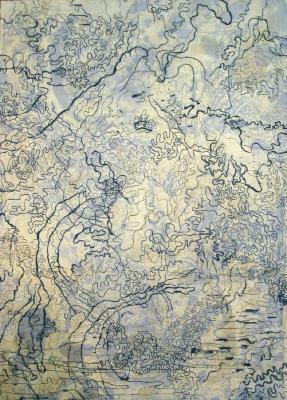 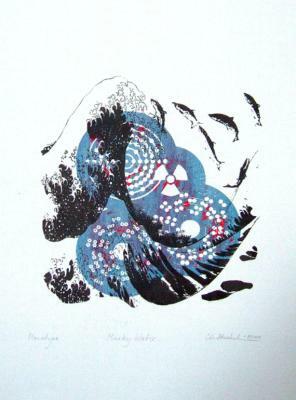 Ruth Wetzel, Frozen Sea, solar plate etching, AP, 17.5 in X 23 in, 2006.